We’re hosting our first ever mini sports day on 2 July from 10am – 1230pm at Happy Valley. Additional details here: https://www.facebook.com/events/843015949181034/ and you can sign up here http://goo.gl/hhyiF2. We are inviting daughters aged 8 – 12 and your mother to come and join us for a day of fun and activity. We’ll have Cardeux Helen Nel and Laura Ledo and Alicia Lui leading with a few other coaches, 3 mini sessions of field hockey, tag rugby and ultimate frisbee. 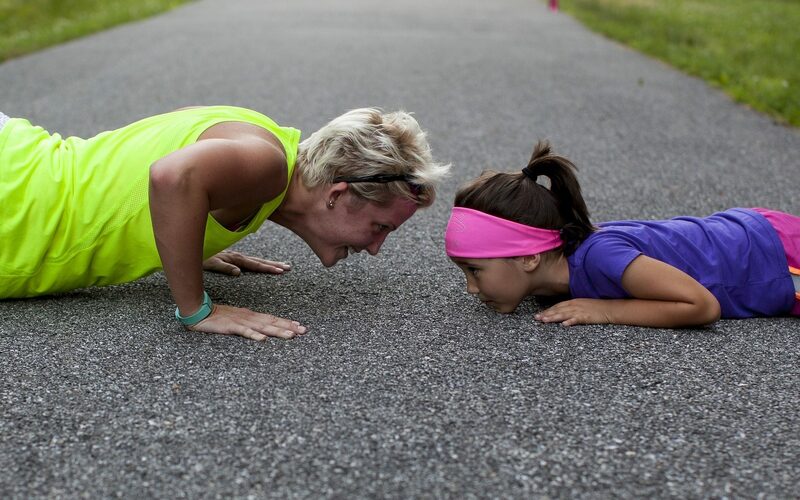 It’ll be a great way for mothers and daughters to do some sports together in a casual and relaxing way. We are constrained by field size as we do have a maximum capacity, so please do sign up as soon as possible! Thank you and hope to see you out on the pitches with us on 2 July 2017!